Having the perfect product will help your company grow in terms of sales. But selling the product is an equation that require many different variables. Because we are a packaging company, we will discuss some of the packaging elements involved in the sale of a product. 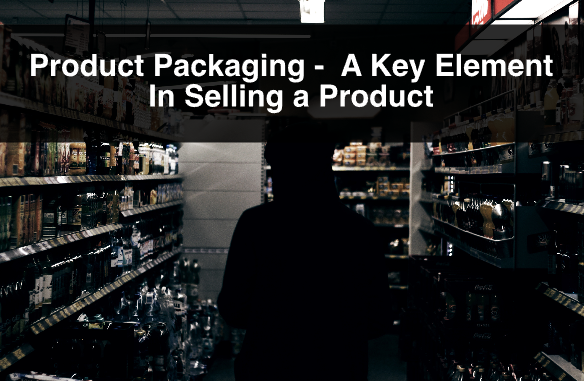 This blog post will touch base on the importance of effective retail packaging design, the functionality of this type of packaging and packaging for distribution. 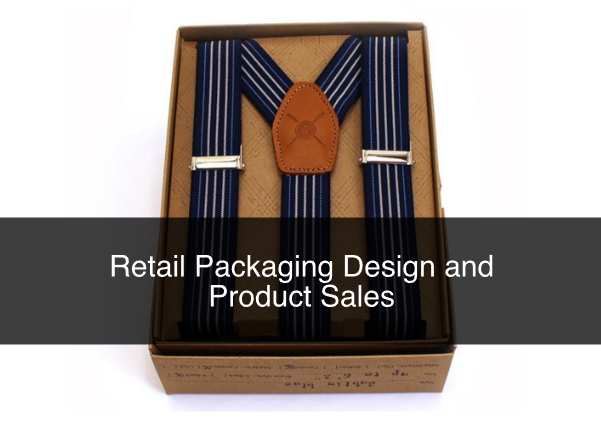 In previous post we have given Tips for Retail Packaging Success and talked about retail packaging in general. We thought we would share our expertise in this topic and explain how it helps with product sales. Effective packaging design consist of different elements. One of it is the design itself. Graphics, fonts and colour should be chosen carefully to make it attractive to consumers and help them in the decision making process. Another element in retail packaging design is the material itself. Yes, the outside box has to look attractive so that a consumer picks it over another brand, but it also has to be functional. It has to protect the product. For this reason it is important to have a sales representative assist you when deciding what type of material to use when designing retail packaging. As we just mentioned, the box has to do a number of jobs. It should be used as an advertising avenue when being placed (effectively) in the retail store shelf, and it should also help protect the product. The product should fit in perfectly in its package so that it is well protected avoiding shifting during transport. 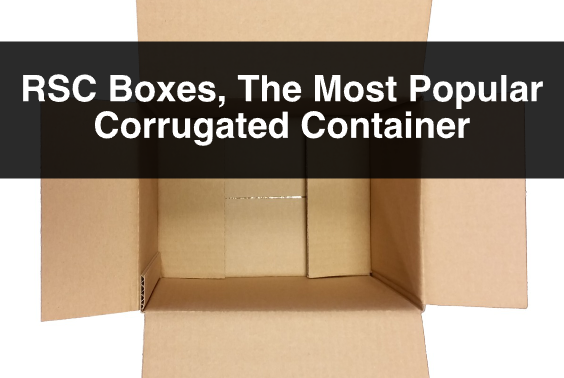 If the design require larger packaging, and the product requires extra protection, manufacturing protective packaging using corrugated cardboard is a good option. For an example please see our Protective Packaging Video. Another point that we don’t get tired of making is to ensure that every member of the distribution channel is informed about your product and its packaging. 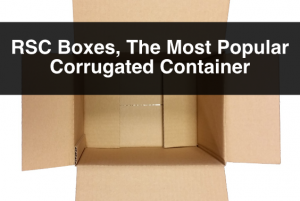 If you are shipping from your plant, to a distributor or to a retailer make sure that the box you ship in showcases your brand, the product and its packaging. In other words, think of your shipping boxes as retail packaging. The more (positive) attention you bring to your brand the more it could help increase sales. People unpack you product in different warehouses, or stores, and they are exposed to the boxes it is shipped in. They are people, who could be potential buyers. 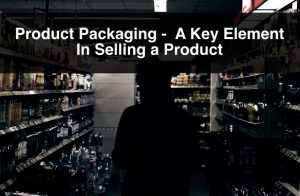 These are a few elements that may help increase your product sales in terms of packaging, specifically, retail packaging. 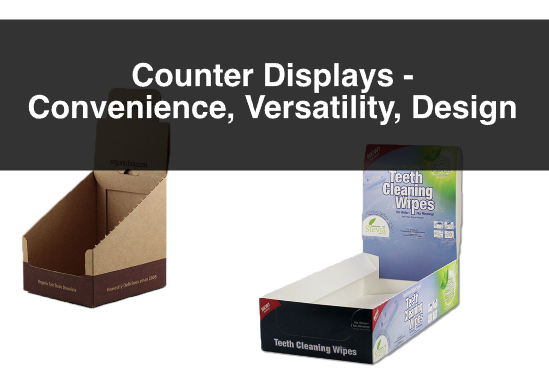 For more information, or questions about retail packaging design, custom boxes or protective packaging please contact us. Also, sign up to our newsletter for more information, company updates, price specials, and more.